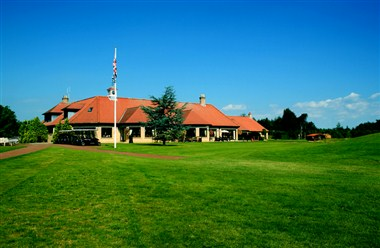 The Oaks Golf Club And Spa is built in harmony with its natural woodland setting near to the Derwent Ings. 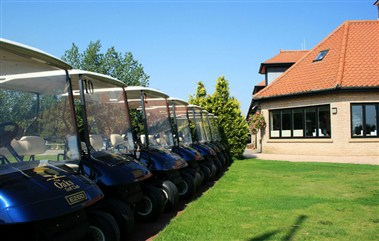 The wide green fairways blend and bend with the gentle countryside. The greens are all built to USGA specifications with substantial mounding. We understand how important it is to ensure that your wedding venue is exactly as you want it for your special day, and so our specialist wedding team are here to discuss any requirements and ideas you may have to ensure that your day is uniquely matched to your personal preferences. The function room has an intimate ambiance, with recommended numbers for the seated Wedding Breakfast of 50 people. This can be increased to a maximum of 120 using both rooms.